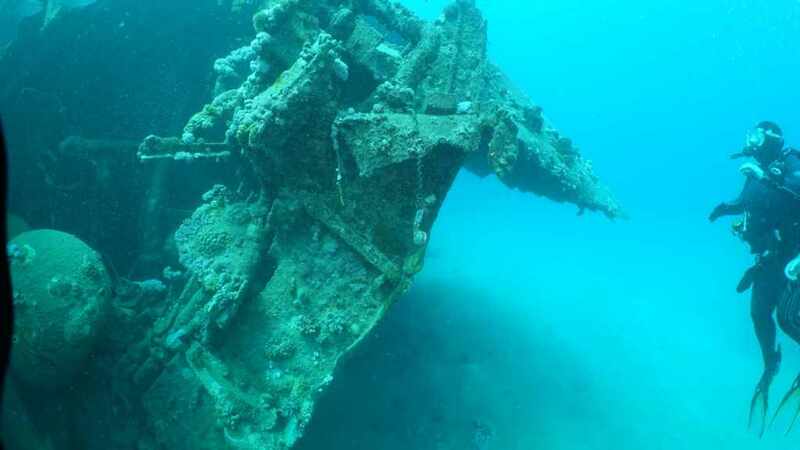 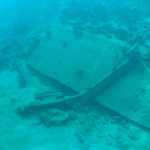 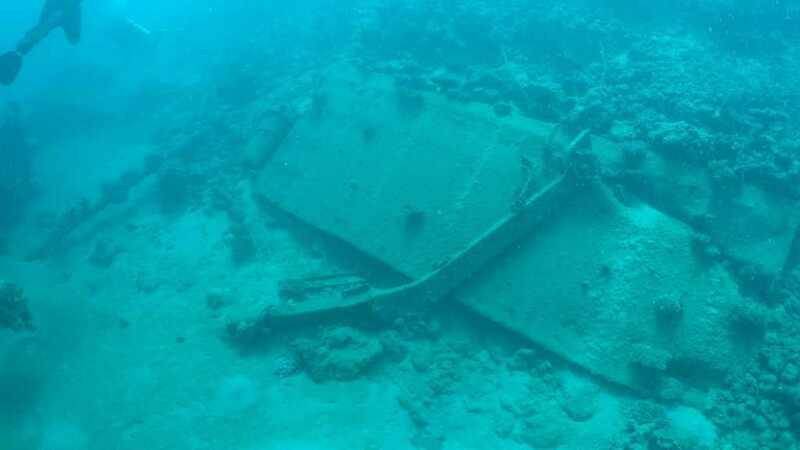 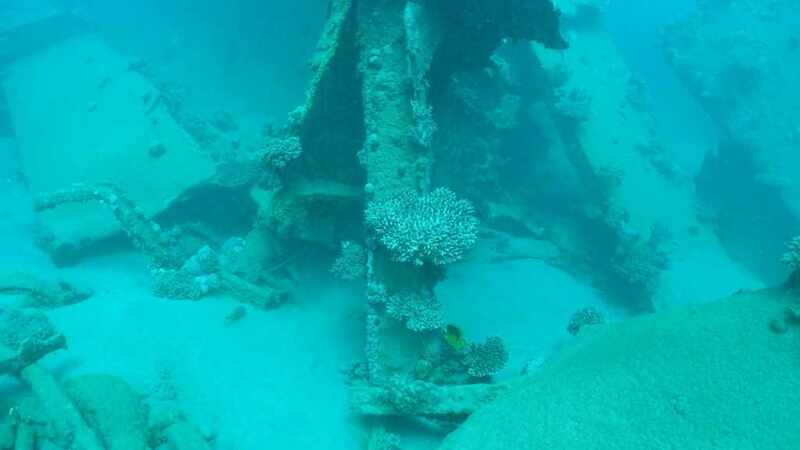 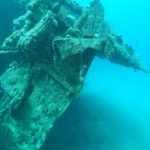 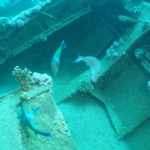 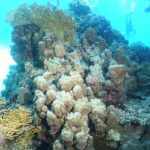 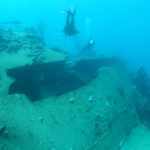 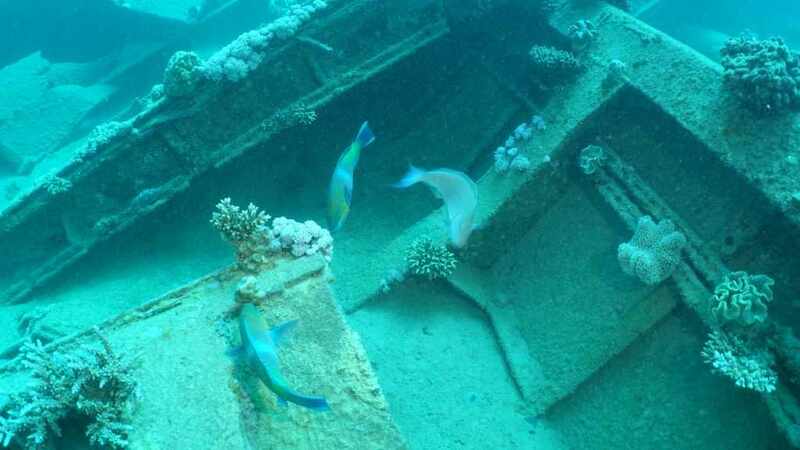 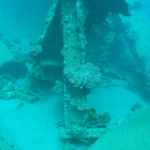 Our dive site Abu Ghusun has an impressive Wreck that is still in a good shape and covered with corals. 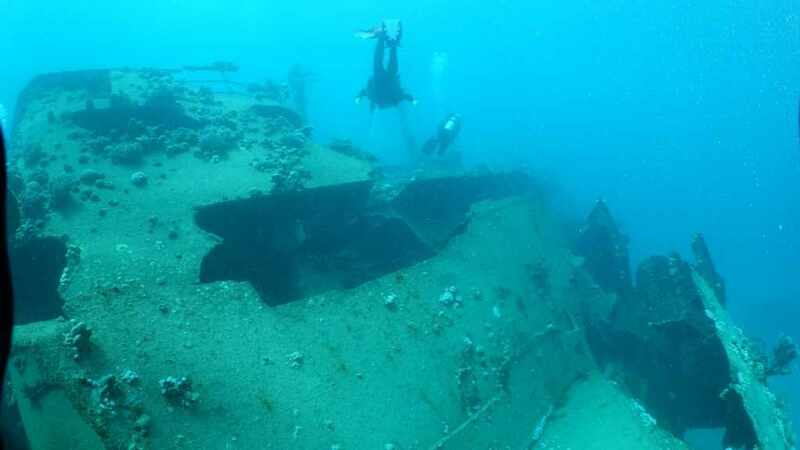 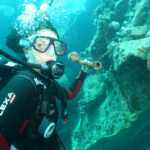 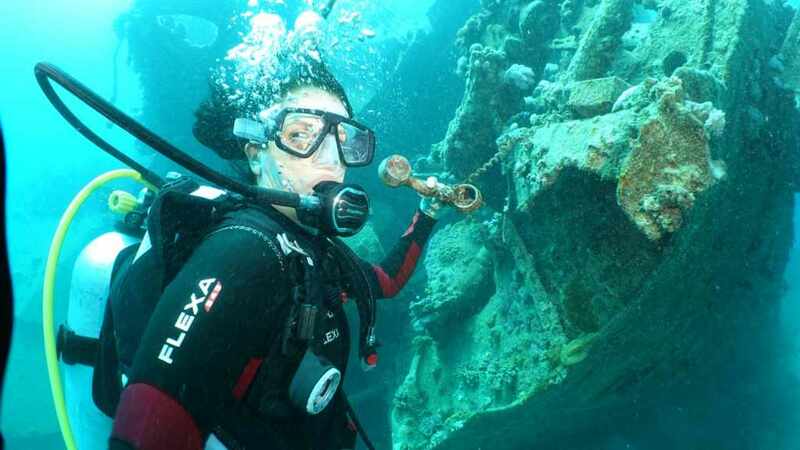 It lays in only 16 meters depth, that´s why it is suitable for all levels of divers. 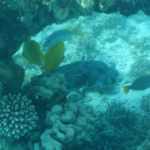 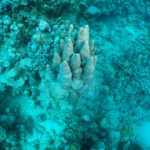 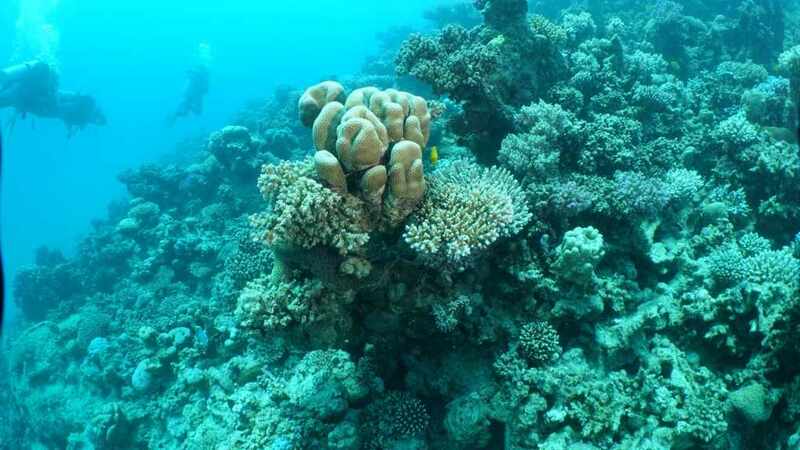 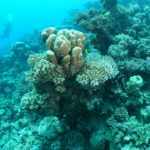 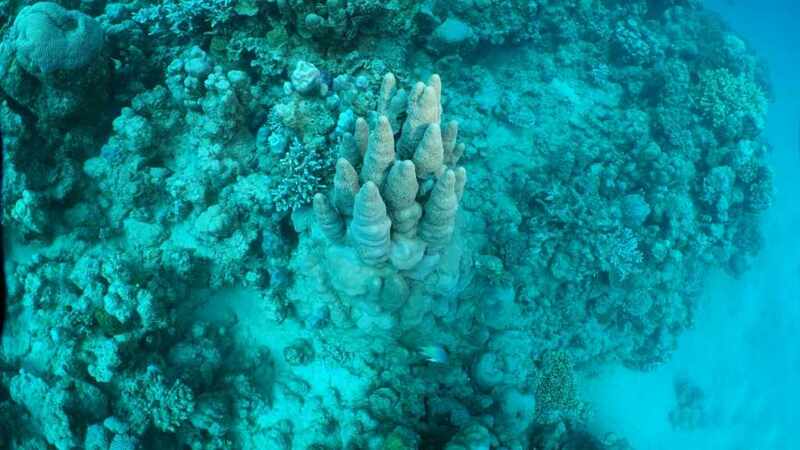 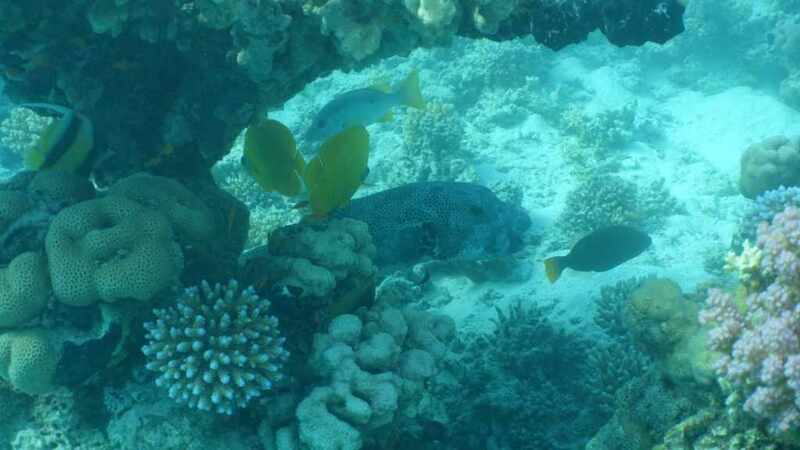 The coral blocks nearby are also the home to some reef creatures. 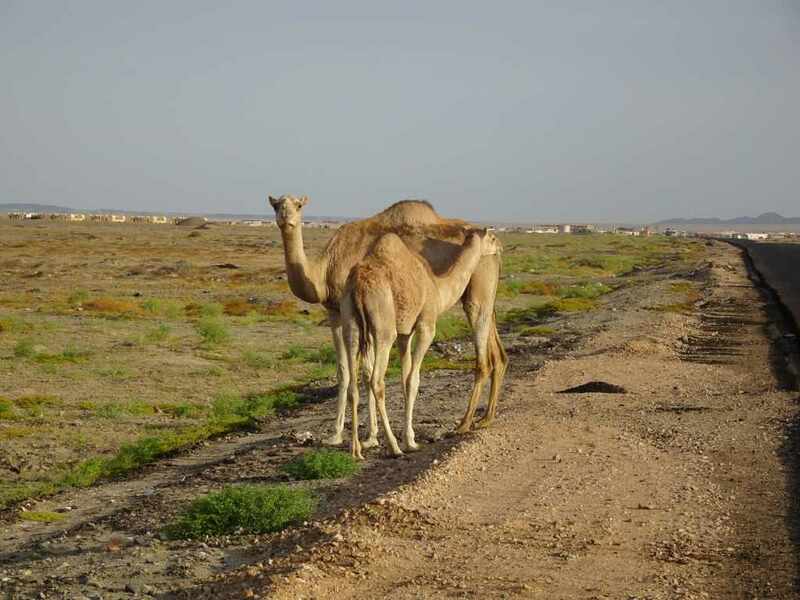 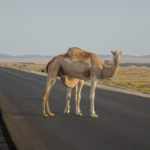 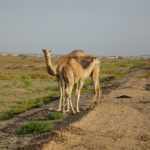 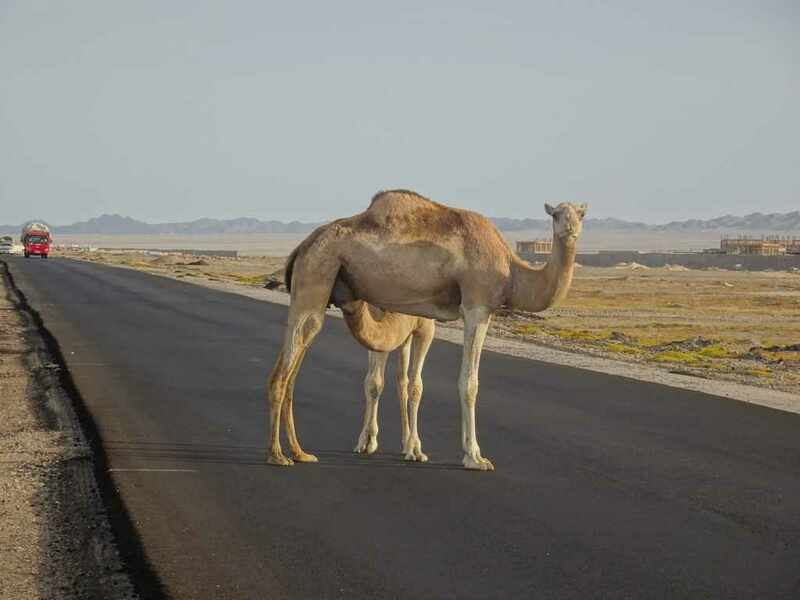 On our way to the site we sometimes encounter wild camels. 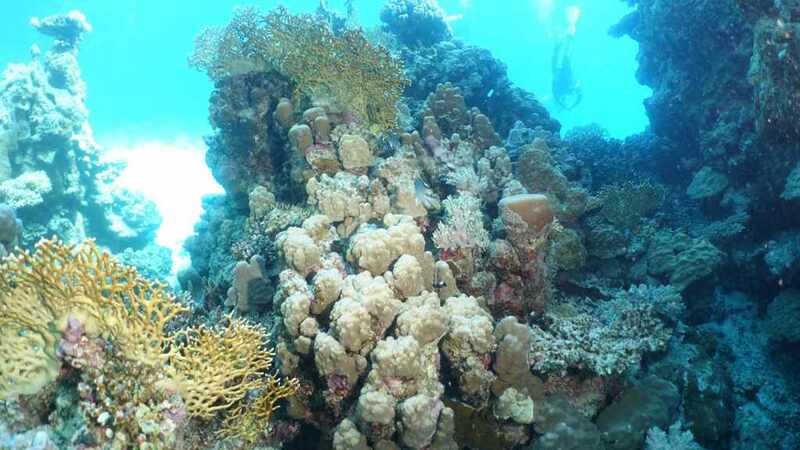 Thanks a lot to our guests Barbara and Stephan for the lovely pictures!